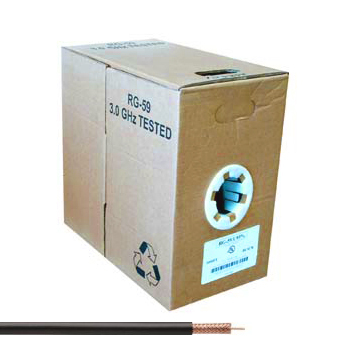 For composite video and other video applications, your best bet is to install some RG-59 coaxial cables. Built with copper-braiding, these coax cables are not only highly conductive but shielded, too. 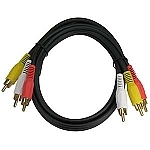 Cables with shielding are usually the best kind of cabling for video, radio, and other devices that broadcast frequencies during operation, due to their resistance against EMI and RFI. 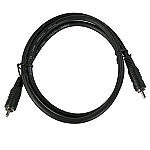 Sheathed in a PVC jacket, this copper-braided RG-59 coaxial cable works best with digital cable and satellite receivers that transmit data over short distances.